One of the well maintained condo in heart of Mid Wilshire-Korea Town. This unit has spacious open floor plan, custom built cabinet, balcony. The community has recreation room and gym. 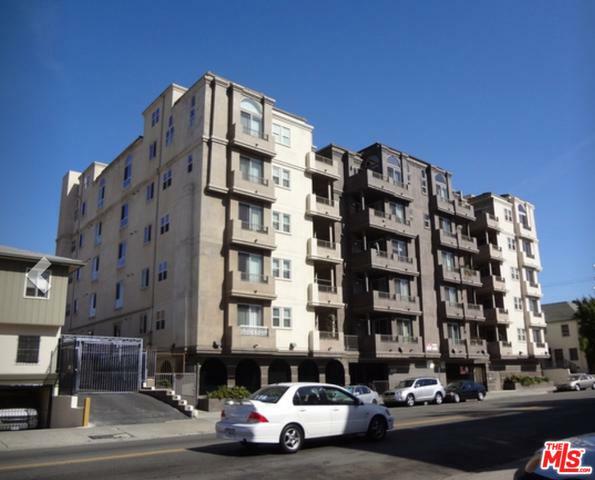 The condominium is located on the most sought after area in LA. lots of restaurant, bar, market, public transportation are within walking distance. Listing provided courtesy of Ian Bhak of Re/Max Mega Group.